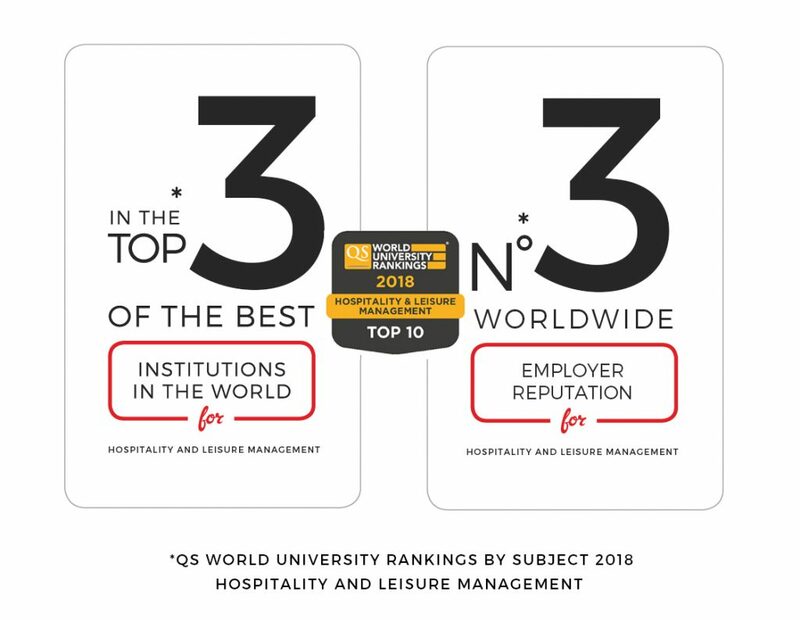 In a global survey of the world’s top universities for hospitality and leisure management studies, Les Roches is ranked number 3 overall and number 3 for reputation among employers. The QS World University Rankings by Subject 2018 compare the world’s best higher education providers by subject areas. In the category of Hospitality and Leisure Management, schools are ranked by their overall performance, as well as performance in the specific areas of academic reputation and employer reputation. 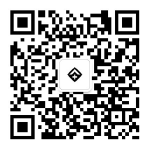 More details on the rankings and its methodology is available here. Les Roches Jin Jiang has specifically been ranked among the TOP50 Hospitality and Hotel Management Schools Worldwide by CEO Magazine. It is noteworthy that LRJJ is one of only two schools from the Asia-Pacific region to be included in the ranking. The list is based on a survey of 18000 hospitality recruiters and senior managers of luxury hotels around the world. Les Roches is proud to deliver a well-rounded student experience that develops competitive talent for the hospitality industry and beyond. The institution’s innovative degree programs and successful alumni have earned Les Roches profound recognition among hospitality leaders worldwide. At the same time, Les Roches takes a proactive role in shaping the hospitality industry, through participation and leadership in global forums and debate. Go to our section Hospitality Forum to read further coverage on LRJJ’s influence on the industry. Committed to providing students with a hospitality management education of the highest quality, Les Roches offers curricula rooted in the Swiss tradition of excellence across a global network of five campuses on four continents. The institution educates students for immediate employment and lifelong success, preparing future leaders with the skills to compete in a rapidly changing world and to shape the industry of tomorrow. The results of the QS World University Rankings reflect the appreciation that employers have for the unique educational model at Les Roches, which combines experiential learning with multicultural fluency and an entrepreneurial approach.